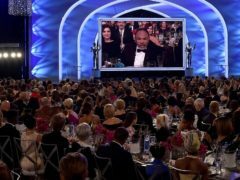 The Cosby Show star Geoffrey Owens spoke of the ‘dark world of unemployment and debt’ he found himself in as acting work dried up as he made an appearance at the Screen Actors Guild awards. 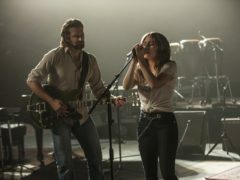 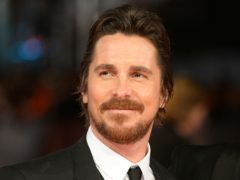 Christian Bale and Bradley Cooper will go head-to-head at the 25th Screen Actors Guild Awards. 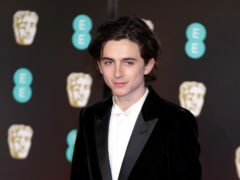 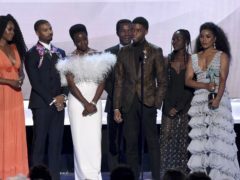 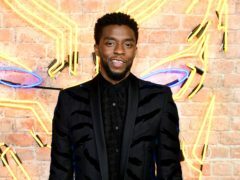 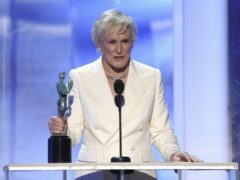 Hollywood stars Margot Robbie, Nicole Kidman, Halle Berry and Allison Williams chose shimmering, sequinned gowns for the Screen Actors Guild awards after a Golden Globes ceremony dominated by black. 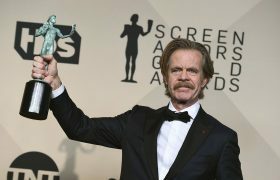 William H Macy has said many men in Hollywood feel “under attack” following the Me Too movement that has rallied against sexual harassment and abuse. 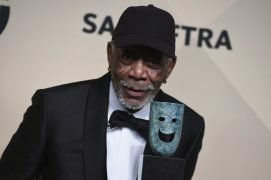 Morgan Freeman said he was receiving “a place in history” as he was honoured with a life achievement award at the Screen Actors Guild Awards. 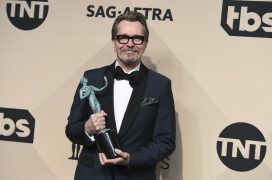 Gary Oldman has come another step closer to an Oscar with a win at the Screen Actors Guild Awards, where “silence breakers” who spoke out about sexual harassment were celebrated. 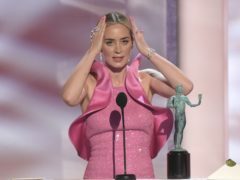 Veep star Julia Louis-Dreyfus has spoken about how much she misses celebrating with her co-stars at the Screen Actors Guild Awards as she is treated for breast cancer. 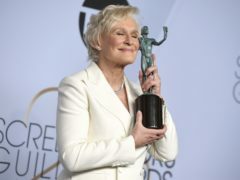 Kristen Bell called for “empathy and diligence” and hailed a “watershed moment” in Hollywood as she opened the Screen Actors Guild Awards. 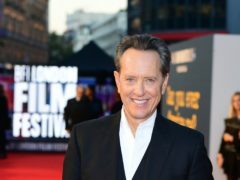 Gary Oldman’s path to the Oscars continues at the Screen Actors Guild Awards where he is up for leading actor in a film.